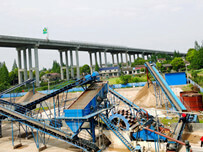 Sand washing and dewatering equipment are the main prodcuts in LZZG, and they are very welcomed by customers, and many of them has consulted us about their situations.Besides, both of the machines have the charasctics of high-quality find sand, low water contant and considerate economic profits.And it is widely used in the minging and coal cites, and they are used for washing, dewatering, screening and recycling. 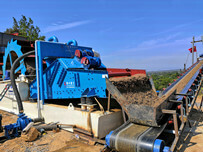 An American customer came to our plant and visited our products. 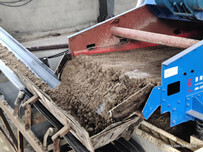 Firstly of all, he was worried about that whether we could meet his demand or not, and he also repeatly asked some questions about sand washing and dewatering machine .What’s more, he went around to visit our plant and continued to watch our professinal engeneers to test it.Finally, he went to his company and introduced his feelings about his boss, and he also expressed that he thought LZZG was the best company and their products would satisfy us, and we would make great profits through cooperate with thwm after compared with many similar minging machineries in China.Finally, his boss decided to make a deal with our compsny and committed to comtinuing to be parterner with us if the produce was really good. 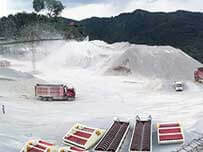 Soon after, sand washing and dewatering production line will be set up in America, which means our products has accepted by foreigners, and our company will enjoy a high reputation in minging field of the international market. 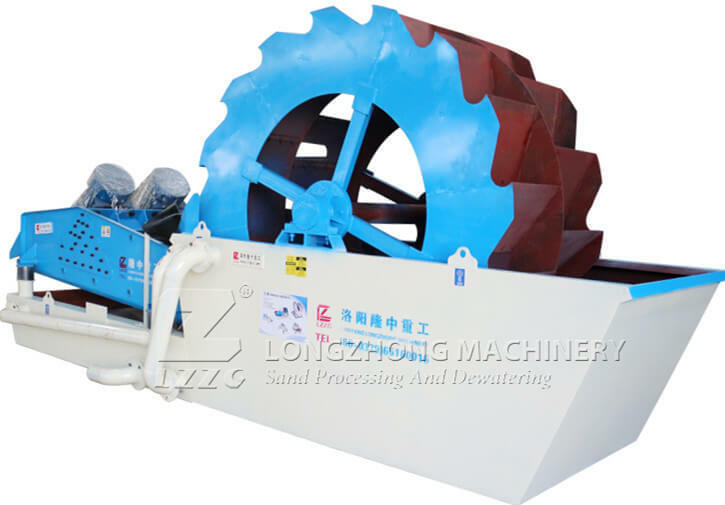 LZZG is the main mining machinery in minging field of China, and famous with its advanced technology, sufficient capital and sevices and so on.We will put customers’need in the top list and promise to provide high-quality products to our customers, and our sand washing and dewatereing production line will set up in America is the best example.